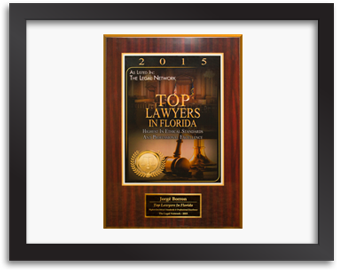 Jorge C. Borron is considered one of the most highly regarded personal injury attorneys in Florida. He has been engaged in multifaceted civil trial practices for over 28 years, with a focus on personal injury, wrongful death, insurance litigation, security negligence premises liability, auto accidents, contract litigation, first party homeowners insurance claims, and medical malpractice. 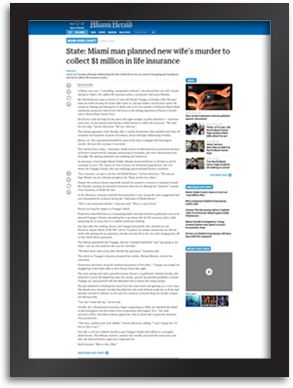 His trial successes have led him to obtain multi-million dollar verdicts on behalf of multiple clients. Why Choose Jorge Borron as your Attorney? 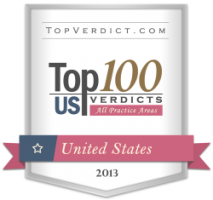 You deserve to be represented by one of the most prestigious, reputable attorneys in the business. With nearly three decades worth of experience and knowledge, Jorge Borron is qualified to approach any case with the professionalism and expertise you expect from a trial attorney. 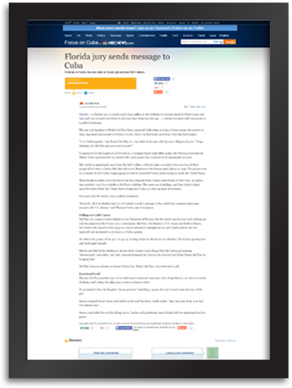 Receive your free case evaluation today and call (305) 667-1727. The law offices of Jorge C. Borron specialize in several areas such as auto accidents, contract litigation, medical malpractice, personal injury, wrongful death incidents, and property claims. 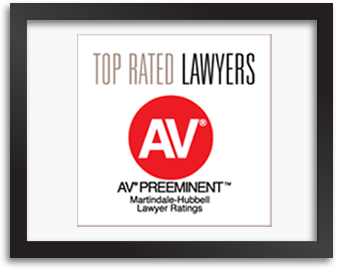 With 28 years of experience, we are proud to say our law firm is one you can depend on. 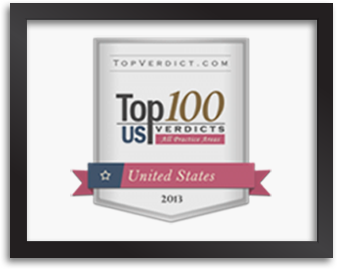 We find the best solutions for our clients and will stop at nothing to obtain the justice you deserve. 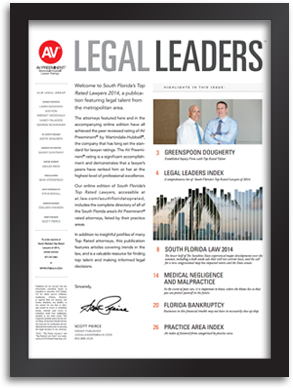 Jorge C. Borron is considered one of the most highly regarded personal injury attorneys in Florida. 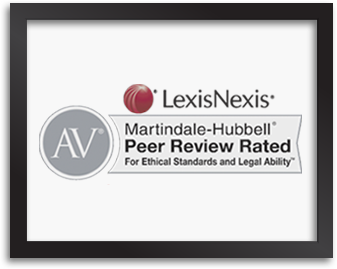 He has been engaged in a multifaceted civil trial practice for over 28 years, with a focus on personal injury, wrongful death, auto accidents, contract litigation, and medical malpractice. Copyright © 2018 JC Borron Law.